Landlord insurance covers property owners from financial losses with rental properties. Protect your property and get cover for malicious damage, rent default, legal liability and more. Compare landlord insurers’ customer reviews today. Landlord insurance covers property owners from financial losses with rental properties. It’s one of the most important purchases a property investor can make and it’s essential to protect your investment from natural disasters or tenancy negligence. The main thing to consider is to make sure you have the right amount of cover to suit you. A good policy should cover: malicious damage caused by tenants or their guests, loss of rent if the house becomes uninhabitable or if tenants default, legal costs of chasing rent, legal liability and new for old replacement of contents. 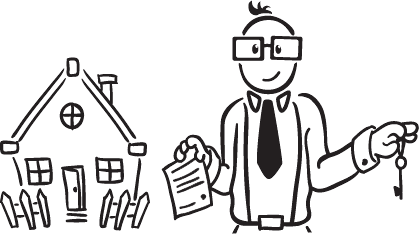 Take your time and compare landlord insurers scores and read reviews from past customers today....Read more. 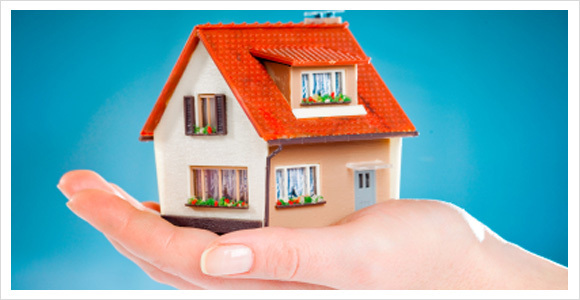 Landlord insurance covers property owners from financial losses with rental properties. It’s one of the most important purchases a property investor can make and it’s essential to protect your investment from natural disasters or tenancy negligence. The main thing to consider is to make sure you have the right amount of cover to suit you. A good policy should cover: malicious damage caused by tenants or their guests, loss of rent if the house becomes uninhabitable or if tenants default, legal costs of chasing rent, legal liability and new for old replacement of contents. Take your time and compare landlord insurers scores and read reviews from past customers today.... Read more. Whilst cover for your new investment is crucial, it can be hard to get your head around all the landlord insurance exclusions that may apply to your policy. We're here to help.... Read more.